WHAT A PRICE IMPROVEMENT! Motivated seller welcomes you to Portobello. This bay side 2bed/2bath split plan condo on the 3rd floor has a relaxing view of Crane's Bayou from the lanai, living room and both bedrooms and is offered fully furnished! Bring along your imagination so you may upgrade to exactly what you want, but very livable as is. Inside utility room and ample closet space. You may even be able to see some Manatees playing while you cast a line from the fishing pier! Friendly community with a great social calendar should you like to mingle. 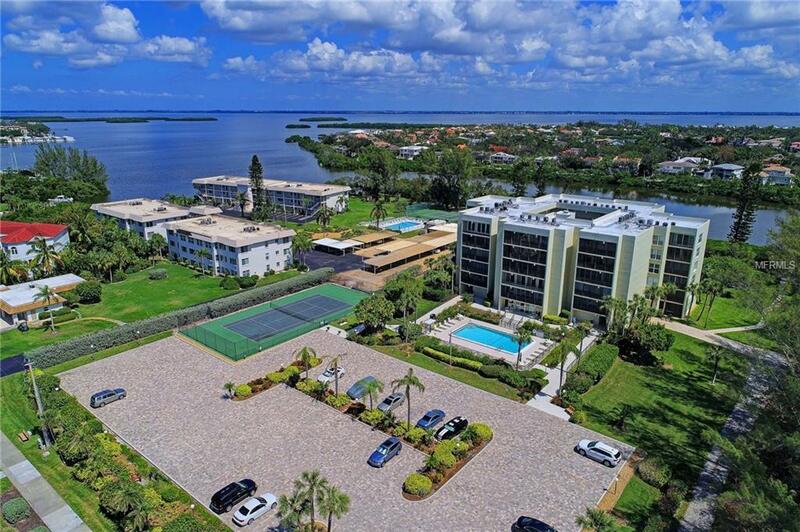 This lovely Longboat Key Gulf to Bay condo community houses 69 occupants who can appreciate the bay side amenities including: on-site management, clubhouse w/catering kitchen, 1 har tru tennis court that's also used for pickleball, heated swimming pool & day dockage on the fishing pier, picnic area, kayak launch, bike rack & outdoor shower. 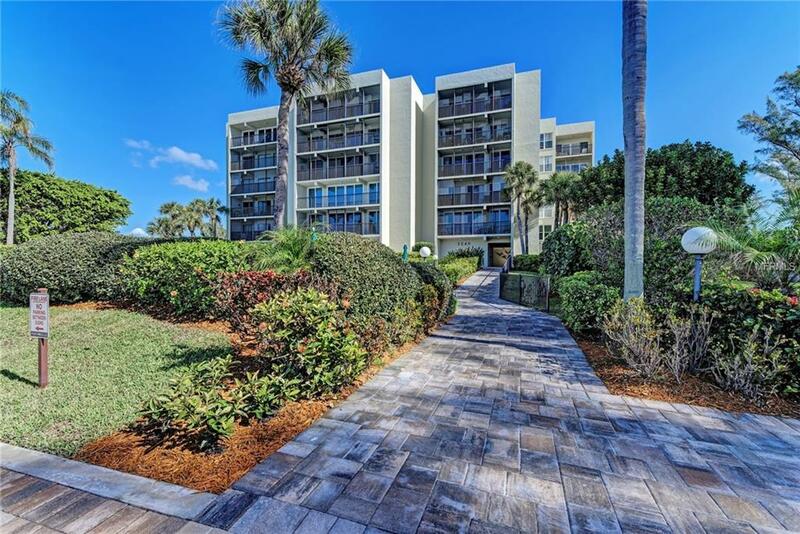 And across the street you'll find the deeded beach side Portobello building where you can enjoy a serene and private beach with outdoor shower. Also centrally located within minutes from renowned LBK Club, Publix grocery, Bayfront Park with Paw Park where one can launch a canoe or kayak, use one of the public tennis courts or large playground and restrooms. 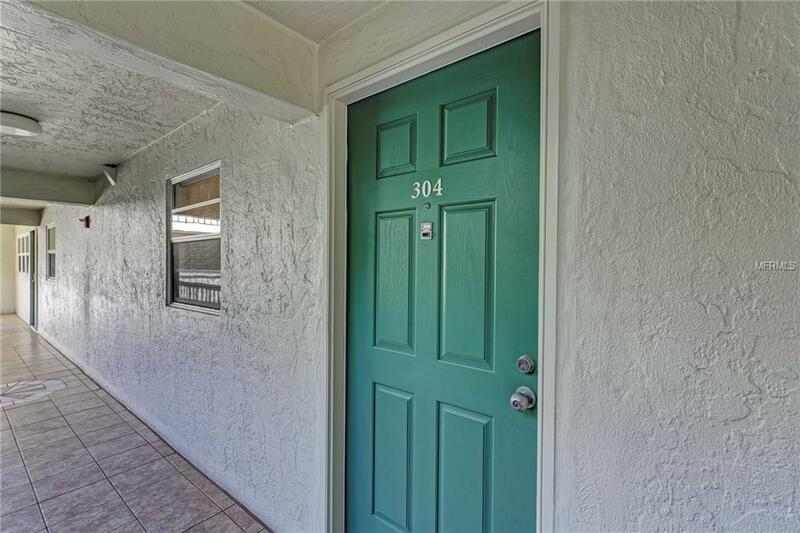 A short drive inland, you can experience either fine or casual dining and shopping at St. Armands Circle or the culturally-rich lifestyle of downtown Sarasota. Storage unit included. 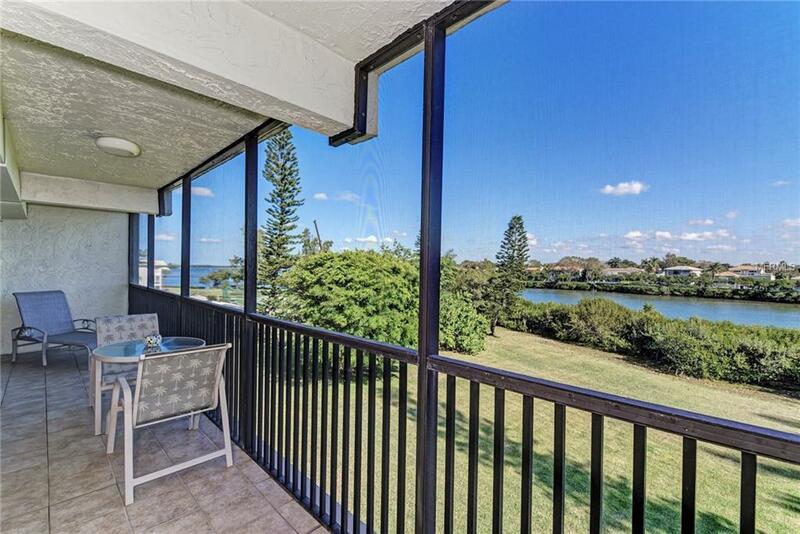 You'll enjoy the serenity, views and amenities that this unit has to offer! Additional Water Information Located On Beautiful Crane's Bayou With Fishing Pier And Area To Launch Your Kayak Or Canoe. Additional Lease Restrictions 1 Month Minimum Lease Max Three Times/Year Renter Application Required. Six Occupants Per Unit Max.